Christmas Gift Ideas For DJs! Christmas Gifts For Aspiring DJs and Producers Of Any Age! Are you looking for gift ideas for an aspiring DJ or producer of any age? We have a wide selection of xmas gifts for DJs of all ages including lessons, courses and DJ equipment. We can also create bespoke packages for a special loved one! Contact us if you have any special requests for quirky Christmas gifts! Here's our top ten DJ gift guide for 2018! 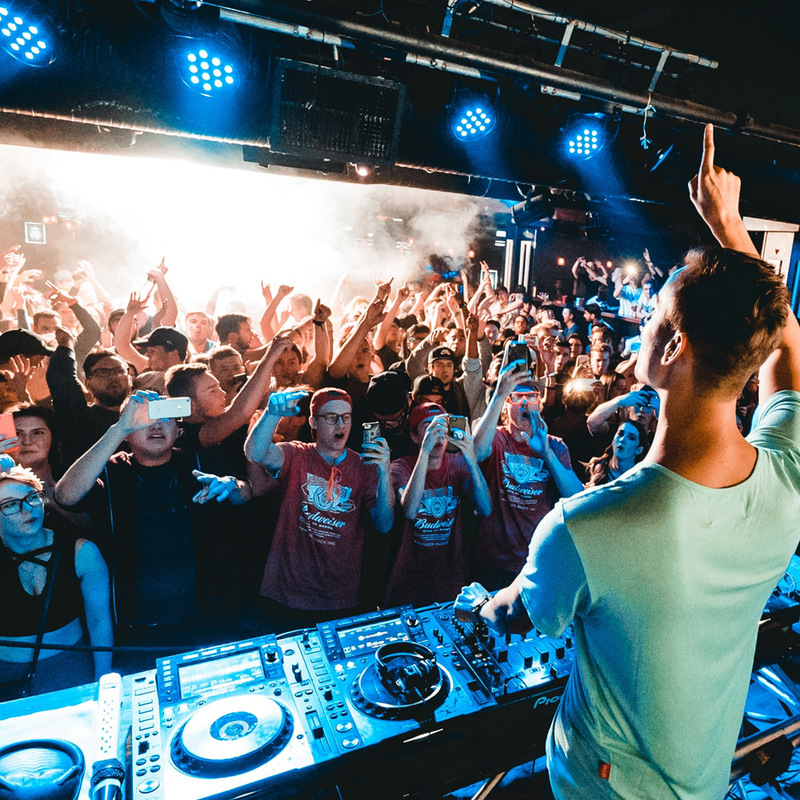 The entire London Sound Academy Pro DJ Course including Beginner, Intermediate and Advanced Levels - Everything you need to go from zero to hero, graduate and become an LSA alumni. Don't forget all graduates get DJ gigs at amazing clubs including Ministry of Sound and gigs on our annual Ibiza DJ tour! This is LSA's newest course and the UKs most advanced DJ course suitable for students with extensive experience or those who have passed the Beginner, Intermediate and Advanced courses at LSA. 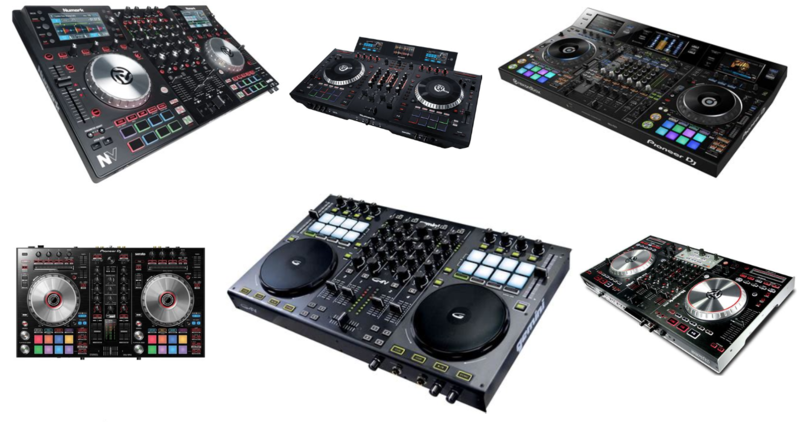 The Elite DJ Course is designed for practicing DJs who want to take their sets to the next level using all the latest technology including samplers and FX units. If you're feeling like spoiling someone with the ultimate DJ gift this Christmas look no further! If you want to take a budding DJ from zero to hero and money is no object we have a mega deal for you! 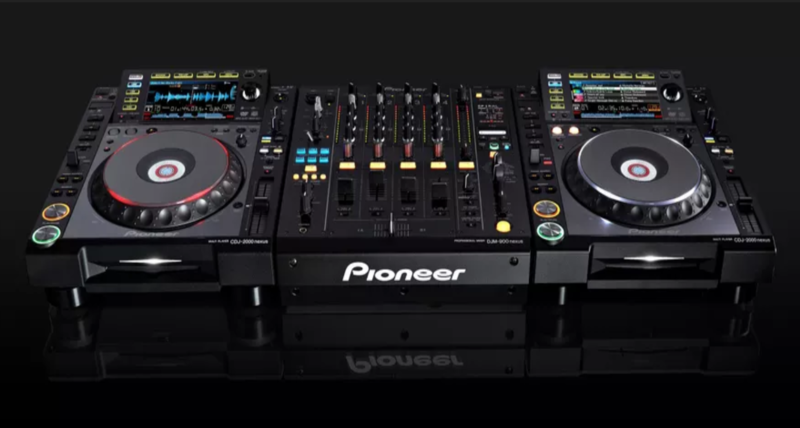 Get the industry standard, Pioneer CDJ2000Nexus2 decks and DJM900Nexus2 Mixer and the LSA Pro DJ Course, including Beginner, Intermediate and Advanced Levels, graduate certificate and guaranteed DJ gig at Ministry of Sound for only £6180. For more information on this one of a kind bespoke DJ present contact us.